Kristen Brown provides functional medicine care at Altheda Health and is a Nurse Practitioner with years of clinical experience in functional medicine, urgent care, women’s health, and family medicine. Kristen Brown is passionate about helping people suffering with auto-immune disorders, digestive issues, hormonal imbalances, emotional eating disorders, and weight loss. She most enjoys working with daring patients willing to seek out and challenge the root cause of their illness. 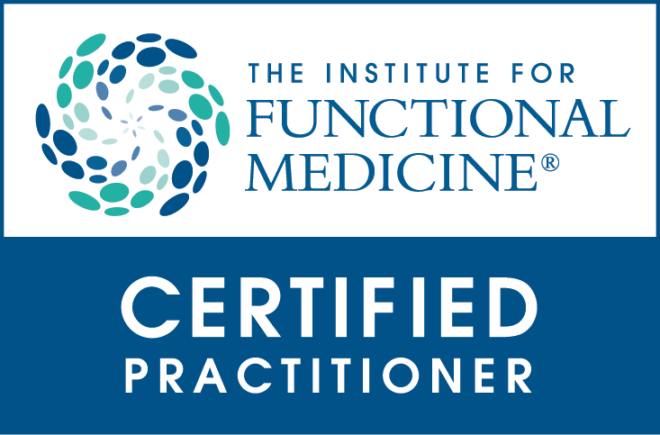 As a graduate of The Institute for Functional Medicine Certification Program (IFMCP), Kristen Brown is uniquely trained in the Functional Medicine model to identify and treat the root causes of chronic disease. To achieve the designation of IFM Certified Practitioner, Kristen Brown, completed a two-year course of intensive training and passed stringent written and case study evaluations.Kristen Brown is also an Advanced Registered Nurse Practitioner (ARNP) certified by the American Association of Nurse Practitioners (AANP). Kristen Brown has years of clinical experience in urgent care, women’s health, family medicine, and functional medicine care. 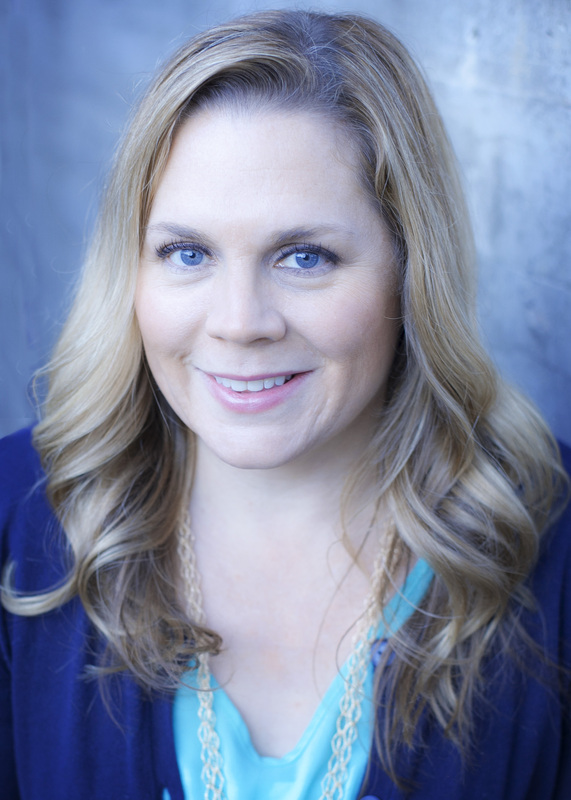 As a Washington State board-certified medical provider, Kristen Brown has full prescriptive authority. Kristen Brown began serving in the medical field in 1999 and practicing as an ARNP in 2008. She received her Master of Science degree in Nursing as a Family Nurse Practitioner from Seattle University. Kristen attends several continuing medical education trainings each year to help keep her up to date on the latest research and technology in western and functional medicine. In her free time, Kristen enjoys jogging, yoga, cooking, dates with her husband, and raising their two young children in the beautiful Pacific Northwest. Specialties: digestive health, leaky gut, IBS, GERD, constipation/diarrhea, SBBO (SIBO), yeast/parasites, IBD, endocrine dysfunction, hormone balancing, thyroid dysfunction, Hashimoto’s Thyroiditis, adrenal function, diabetes, auto-immune disorders, chronic fatigue, fibromyalgia, multiple sclerosis, rheumatoid arthritis, and lupus. Other Specialties: weight loss, cardiac medicine, acute illness, and chronic pain. Our network of trusted nutritionists, counselors and healthcare professionals allow us to give each patient the well-rounded care they deserve. After your first visit, we will make recommendations and refer you directly to the experts that will assist you on your journey to better health.